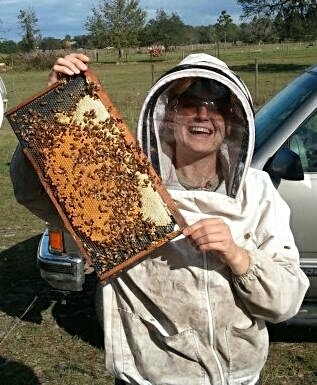 Five Frame Nucs: Nucs are composed of bees and brood with laying queen, honey, pollen, and some space. 9 5/8 Langstroth equipment. Nuc is housed in a 5 frame nuc box. 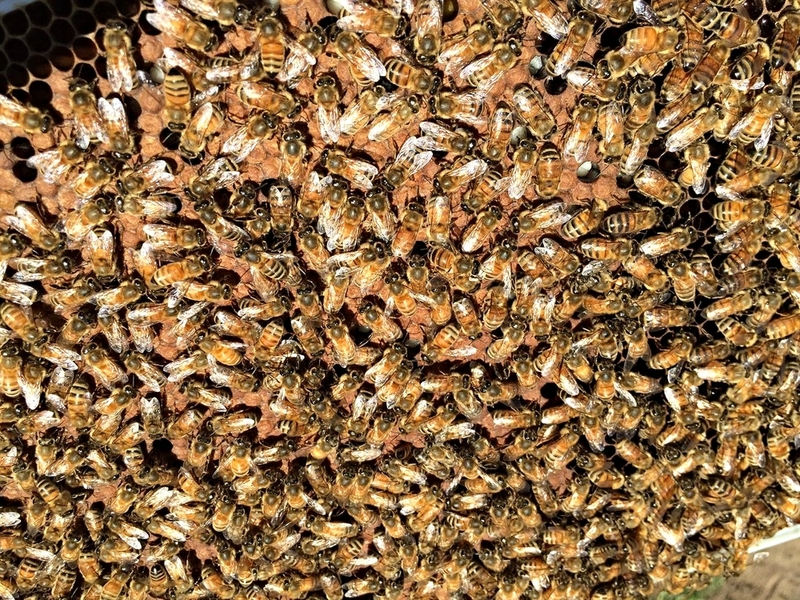 Starter Colonies: Five frame nuc set inside starter equipment. 9 5/8 standard Langstroth equipment. Nuc is accompanied by 5 frames of foundation in the 10 frame hive body. Comes with bottom board, and migratory outer cover. Equipment is used and in good condition. Great for getting started!